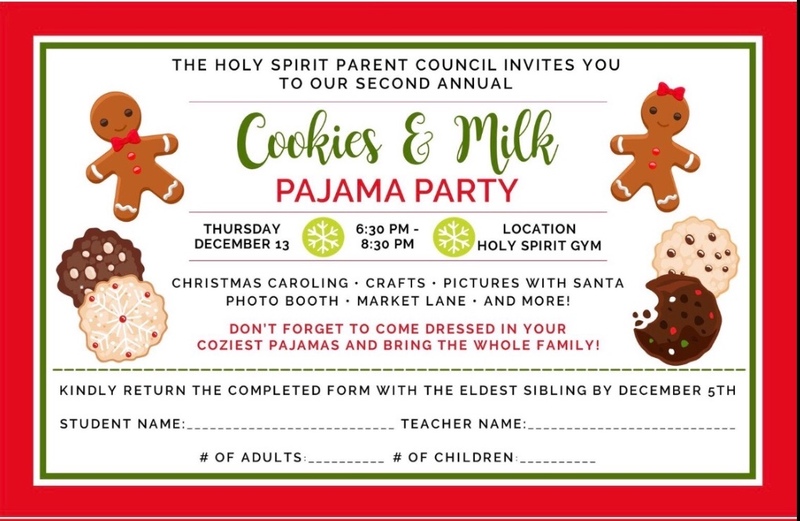 Last year’s Parent Council Christmas celebration was such a success, that Holy Spirit’s parent council is planning a second event this year. The Milk & Cookies Pajama Party is taking place in the school gym on December 13th from 6:30 – 8:30. The whole community is invited. Please plan to join us. 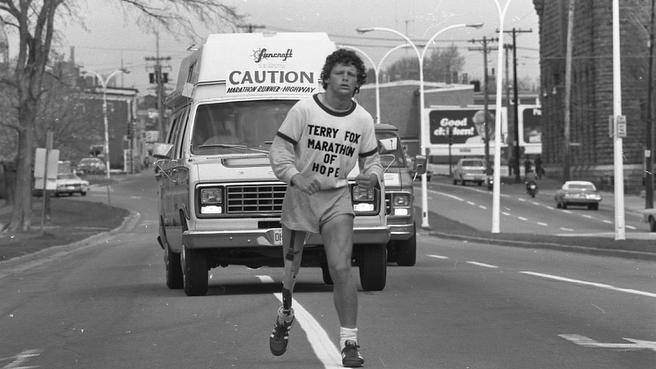 There will be a wide variety of activities to enjoy including ... Continue reading "Cookies & Milk PJ Party"
Dear ... Continue reading "Terry Fox Walk"